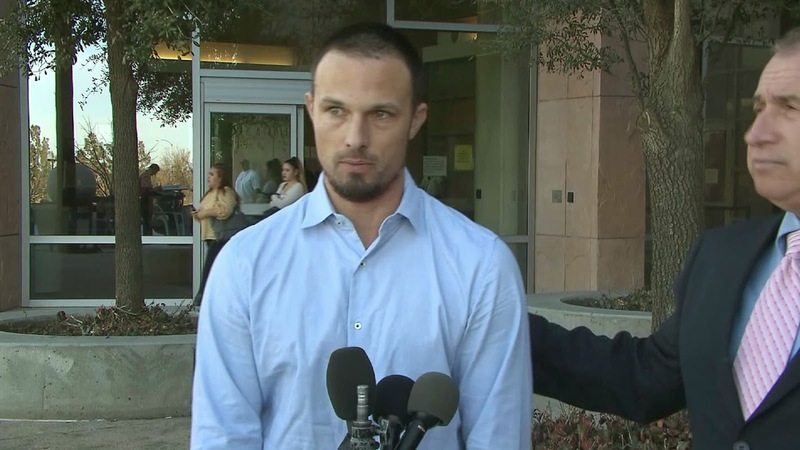 Ricardo Medina Jr, age 36, was one of the Power Rangers. 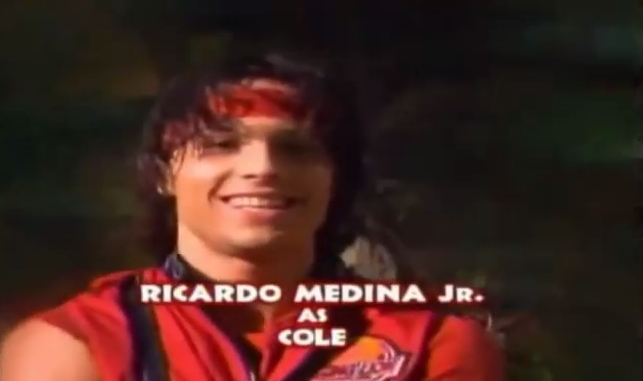 Specifically, he was Cole Evans, Red Lion Wild Force Ranger. 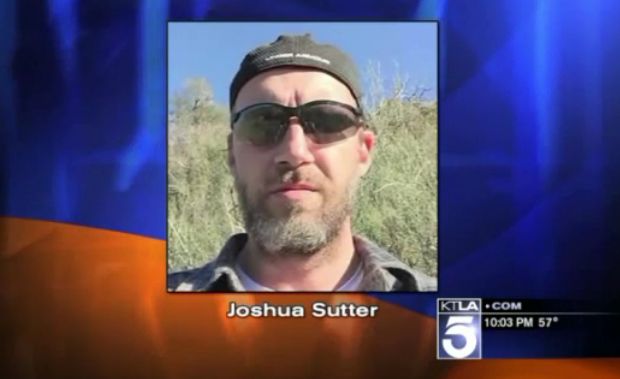 Medina lived in Palmdale with a roommate named Joshua Sutter, according to the Sheriff's Department--although Medina's lawyer says Sutter was not a roommate but just a friend who was staying there as a houseguest. Either way, they had some kind of altercation on Saturday, January 31st. 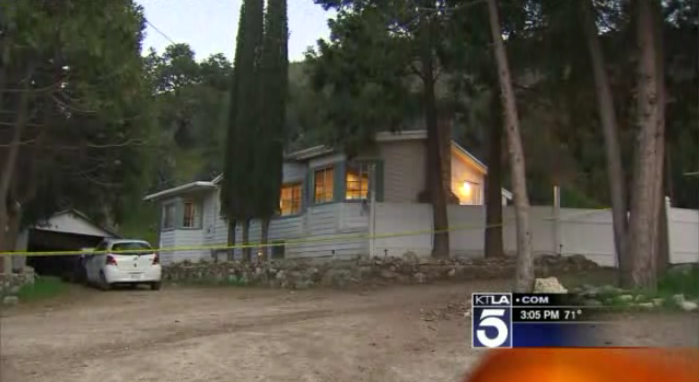 Medina and his girlfriend retreated to Medina's bedroom but Sutter followed, forcing the door open. At that point Medina grabbed a sword in his room and stabbed Sutter. He then called 911 and waited for police. Medina was arrested on suspicion of murder and held on $1 million bail but released without charges days later. Medina claims self defense. Authorities have plenty of time to charge him if their investigation goes that way, but it seems unlikely at this point. Medina: "I’m very, very, very sorry for what occurred."